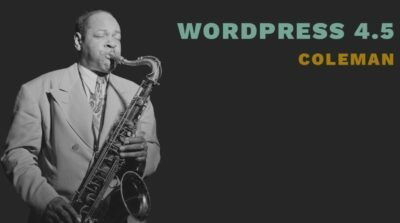 Guess what, WordPress 4.5 Coleman named against jazz legend “Coleman Hawkins” was just released. I again managed to contribute to the WordPress core. Check out the video below and a few improvements mentioned below.